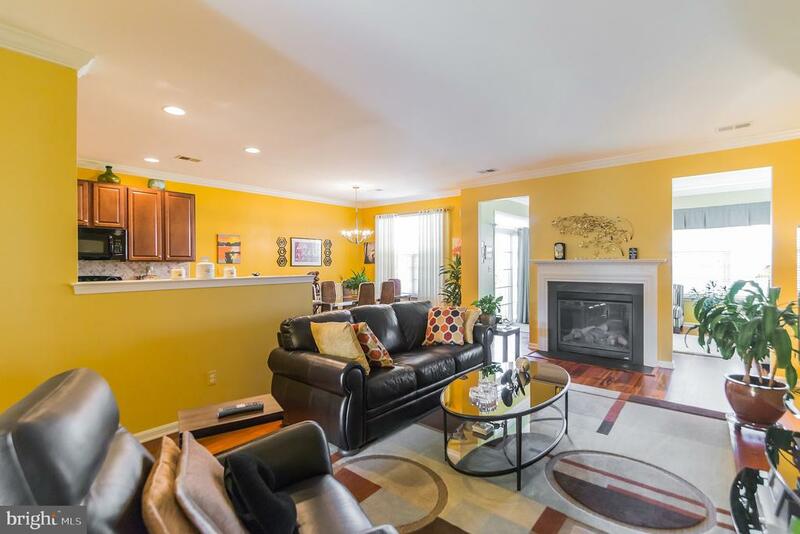 There are currently 9 Woodridge Milton Delaware Single Family Homes for sale. 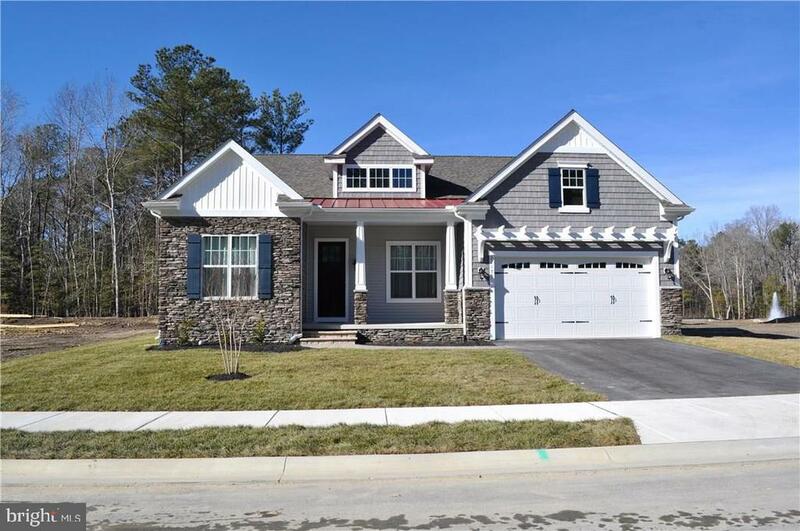 We are your Milton Delaware real estate specialist offering ALL Woodridge Single Family Home sales Milton Delaware Real Estate For Sale. Selling? Be FIRST to have YOUR PROPERTY FEATURED on Milton #1 real estate website. 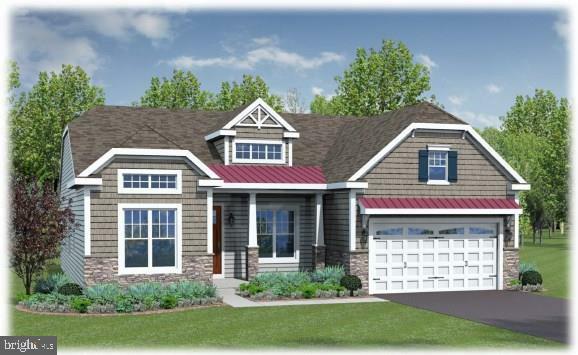 The Kramer model is a two-story home with a first-floor owner's suite, luxury bath, formal dining room, study, two story living room, chef's kitchen, two additional bedrooms, and has an option for an additional owner's suite and unfinished bonus room. Woodridge is a peaceful new home community in a rare wooded setting minutes from the Beach and Bay, featuring 188 homesites. Enjoy the tranquility of home, and still take advantage of all that Delaware beach life has to offer close to main routes. The planned clubhouse facility will include a Fitness Center, an outdoor pool, entertaining areas and much more. Single story or optional two story home with 3-4 bedrooms, 2-3 full baths, living room, kitchen, breakfast nook, laundry room, 2 car garage. Optional second floor loft and bedrooms are available. Woodridge is a peaceful new home community in a rare wooded setting minutes from the Beach and Bay, featuring 188 homesites. Enjoy the tranquility of home, and still take advantage of all that Delaware beach life has to offer close to main routes. The planned clubhouse facility will include a Fitness Center, an outdoor pool, entertaining areas and much more. A charming floor plan featuring a private, first-floor master suite with the remaining bedrooms located on the second floor. An open concept allows for the perfect flow when entertaining and the spacious kitchen provides ample storage space. 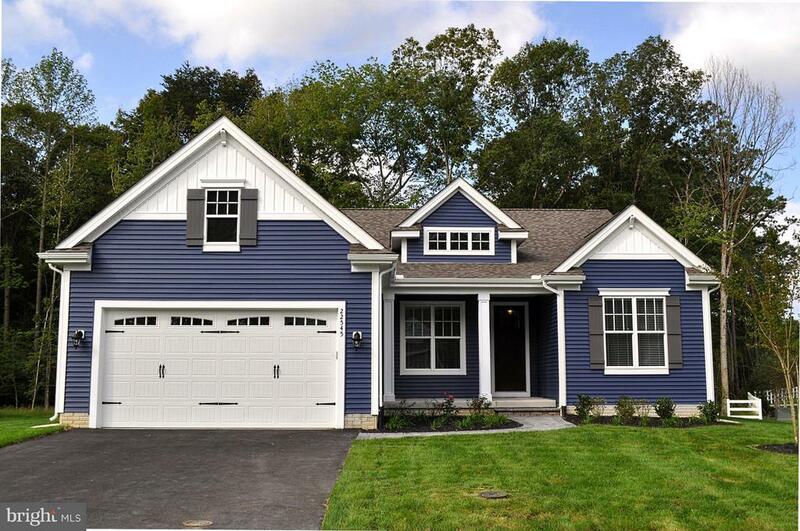 The 40~ width of this home makes it extremely versatile, allowing it to fit on just about any lot. A den or office space, laundry room, powder room, and a two-car garage round out the standard first floor offerings. Woodridge is a peaceful new home community in a rare wooded setting minutes from the Beach and Bay, featuring 188 homesites. Enjoy the tranquility of home, and still take advantage of all that Delaware beach life has to offer close to main routes. The planned clubhouse facility will include a Fitness Center, an outdoor pool, entertaining areas and much more. New two story model featuring 4 bedrooms, 3 baths, living room, large kitchen, formal dining room, breakfast room with eating bar, 2 car garage and the ability to expand to 6 bedrooms. 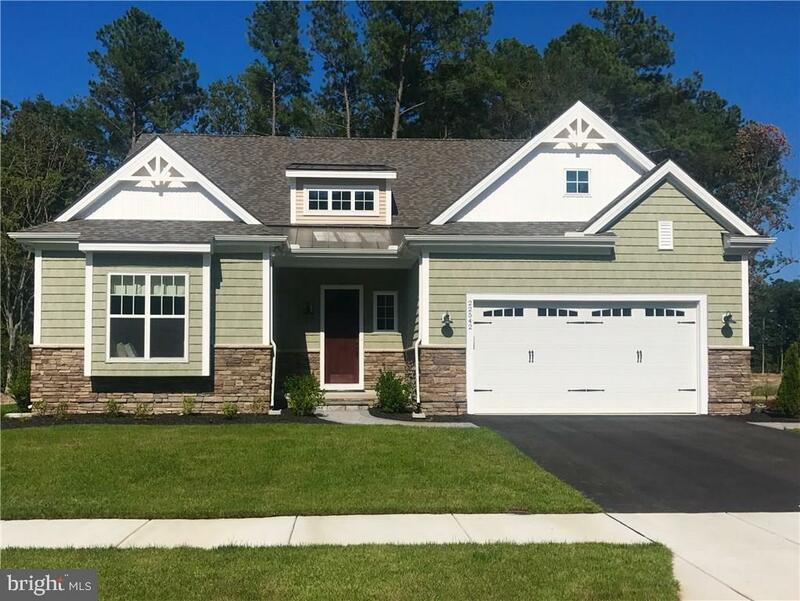 Woodridge is a peaceful new home community in a rare wooded setting minutes from the Beach and Bay, featuring 188 homesites. Enjoy the tranquility of home, and still take advantage of all that Delaware beach life has to offer close to main routes. The planned clubhouse facility include a Fitness Center, an outdoor pool,entertaining areas and much more.